← What is your number 1 tip for living a healthy life? Over the next few weeks I will be teaming up with BenBella Books to bring you some of today’s HOTTEST plant based cookbooks and featuring recipes from them, too! You all know that I promote plant based eating and I am always looking to share the best recipes and cookbooks with all of you. 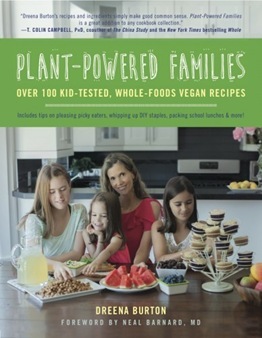 The first cookbook that I am excited to share with you is called Plant Powered Families by Dreena Burton. Dreena blogs over at Plant Powered Kitchen and is ALWAYS sharing her AMAZING vegan recipes. Seriously… they are all simply amazing! Her cookbook has everything from breakfast to dinner to snacks and everything in between! If you are looking for simple recipes that will knock your plant taste buds off then look no further! PS – they are kid tested and approved, too! Dreena has appeared on television and radio and is a recipe contributor for well-known sites, including Forks Over Knives, KrisCarr.com, and PCRM. She has written for Yoga Journal, VegNews, ALIVE magazine, and has been featured in other publications including First for Women magazine. Dreena has won several blog awards including VegNews, VegBloggy, and Vancouver’s Ultimate Mom Blog. After skimming through her cookbook I finally picked the one recipe that had me salivating at first look – Artichoke Sunflower Burgers. HolyMoly these are delish! 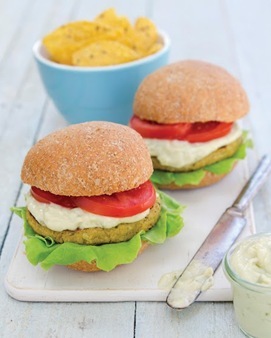 If you are looking for a new veggie burger then this is the recipe for you! It’s PERFECT for summer parties and get togethers, And the great thing is that you can make the patties ahead of time, individually freeze them and heat them as you need them. In a food processor, add the artichoke, rice, nutritional yeast, sunflower seeds, parsley, miso, mustard, sea salt, garlic, black pepper and vinegar. Puree. Once the mixture is coming together, add the oats and pulse through several times. Refrigerate for an hour if possible (so it’s easier to shape the patties). Scoop the mixture and form burgers. Scoop generous amounts with an ice cream scoop, roughly 1/3-1/2 cup. Heat a nonstick skillet over medium/medium-high heat. Cook the patties for 5-7 minutes, then flip and cook another 4-5 minutes, until golden brown. Serve with fixings of choice. Top with your favorite veggies and tzatziki sauce! 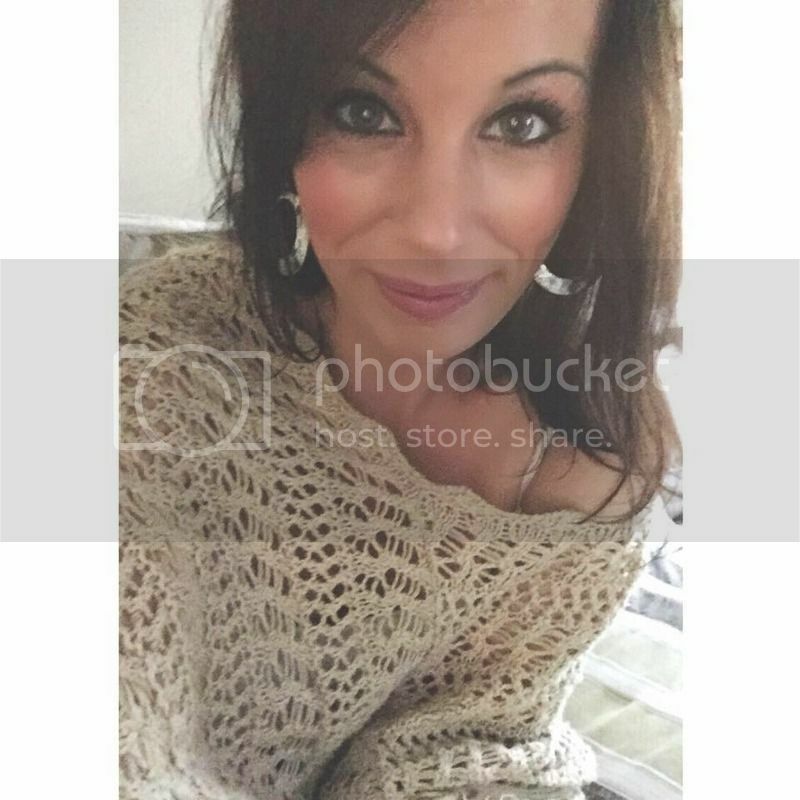 Be sure to check out BenBella Vegan for AMAZING plant based cookbooks and be sure to check out Dreena over on her website Plant Powered Kitchen. This entry was posted in benbella books, cookbook, dinner, lunch, recipe, vegan. Bookmark the permalink.